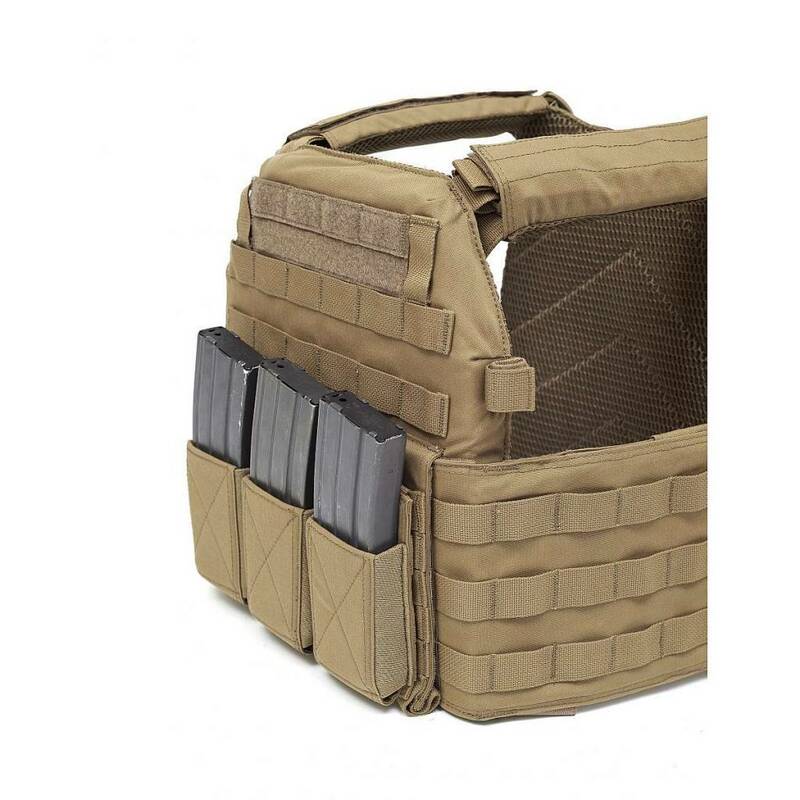 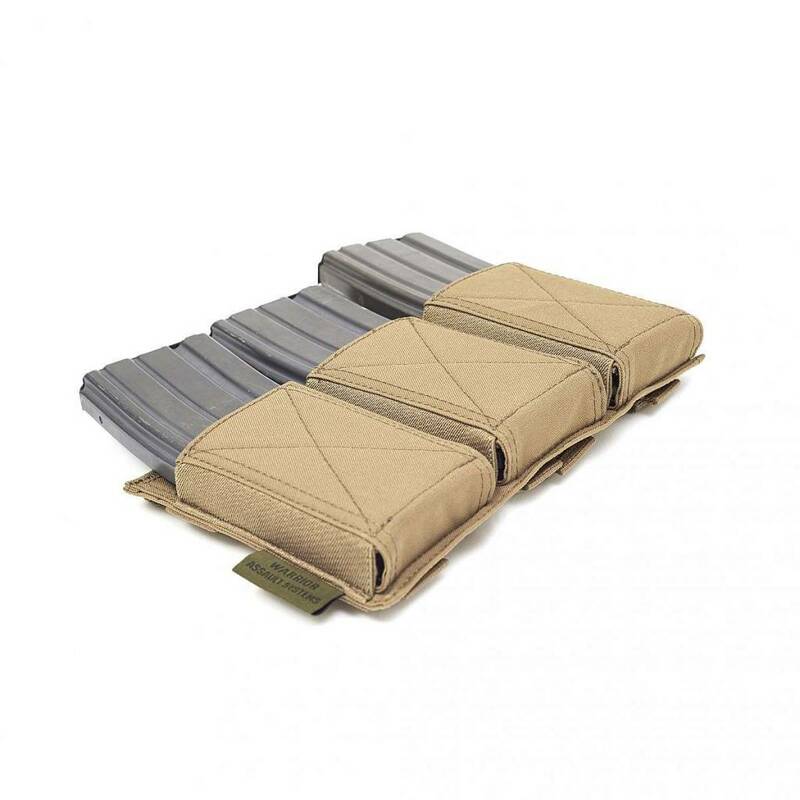 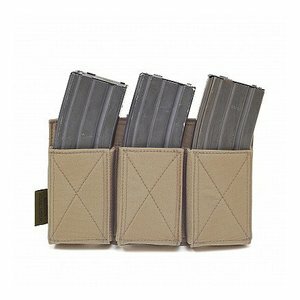 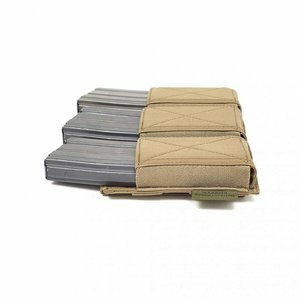 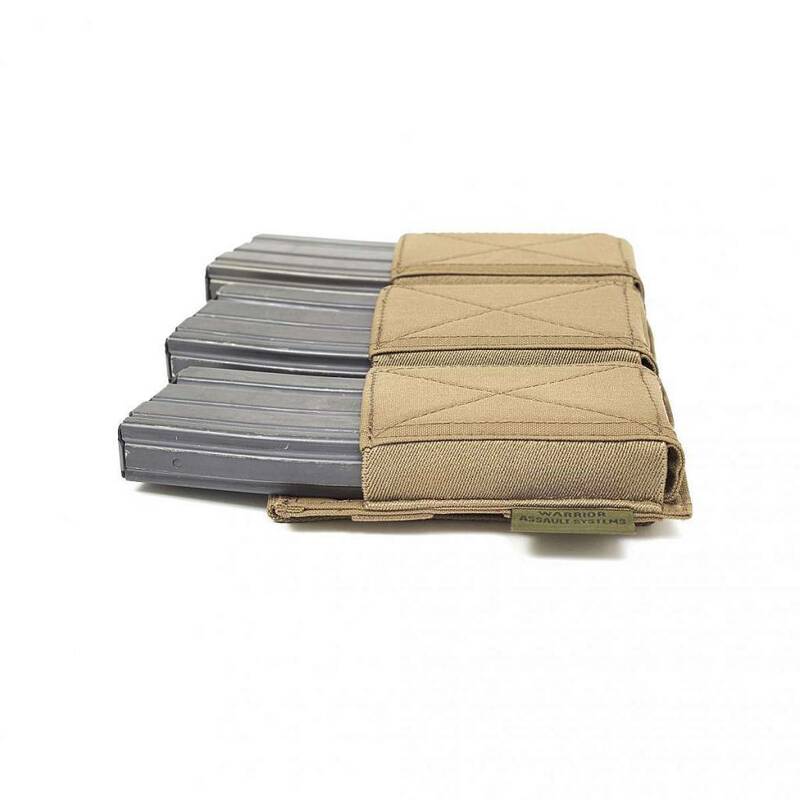 EMP magazine pouches are designed to allow a low profile solution which offers retention with the benefit of fast access for speed reloads. Designed to hold M4 and AK style metal and P-Mags and offered in single, double and triple configurations to suit your operational demands. 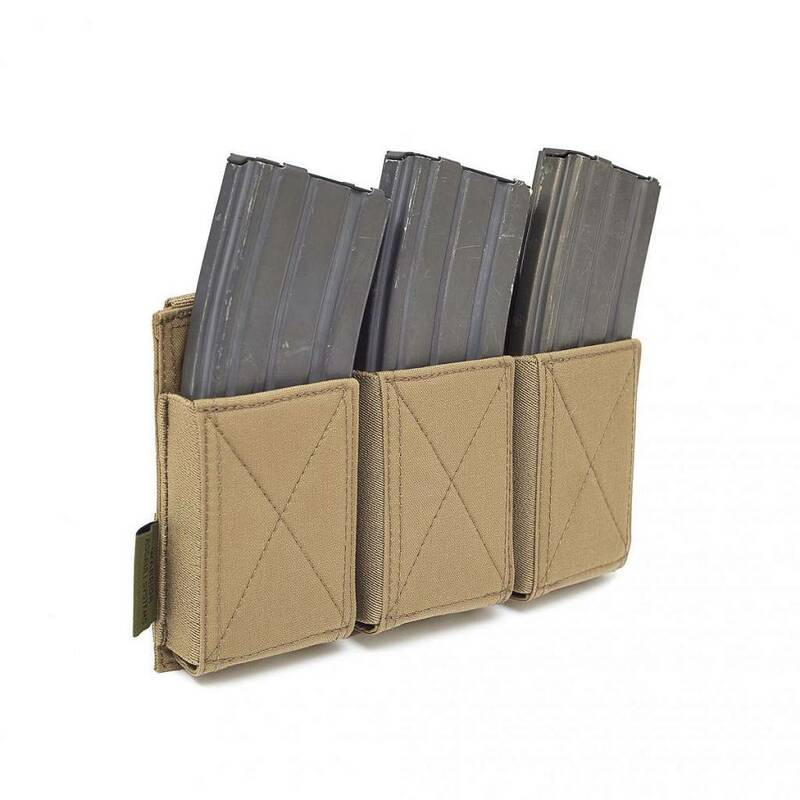 Made from high grade mil spec us materials.